Sometimes you stumble across an idea that is just too good to just be left on paper (or in this case – a computerized model). 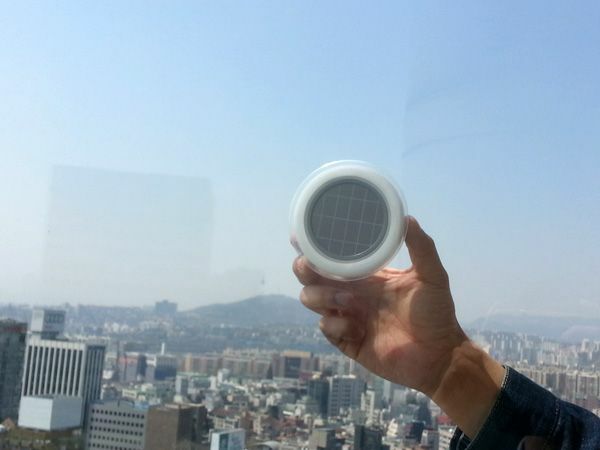 Give a warm welcome to Kyuho Song & Boa Oh solar socket that could charge your mobile devices in the future. There is no shortage of solar powered batteries around these days. 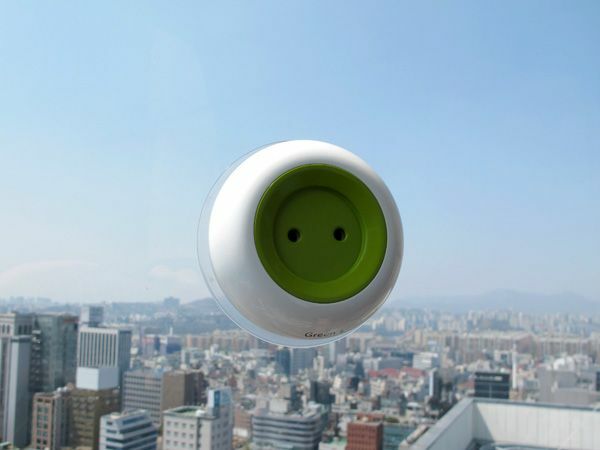 But there is something really innovative in the simple yet intriguing design Song & Boa Oh solar socket. 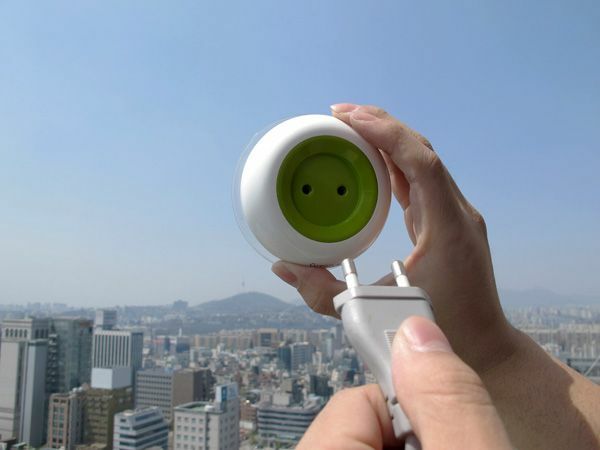 The idea is quite simple – a small sleek round unit which can attach itself and stick to a window using a suction plate and convent solar energy that falls on its solar panel on the back into power which a user can use with a conventional power cable connected on the front of the unit. The solar socket will supposedly use tiny photovoltaic panels in the front to convert solar energy that falls on the window into power which will be stored in a tiny (1000mAh) battery inside the unit. Although the concept is definitely appealing, at this stage the numbers still simply don’t add up. For anything more powerful than a mobile phone, the user will need a much stronger battery to store the power (most laptops these days come with several thousands mAh batteries), not to mention the fact that according to the creators of the concept, even the tiny 1000 mAh battery will take anywhere from 5-8 hours to charge (with its tiny solar panel). Both solar technology and battery technology will need to improve quite considerably before such a tiny solar socket could become useful (if this is even possible). However the developers are not disappearing, stating that they would like to try and create a real version of the design for mobile devices (although in this case a simple USB connector would probably be a better idea – sadly these alrady exist on the market in abundance…). The original idea was published on yankodesign. TFOT covered many solar technologies in the past including the French company Wysips which developed technology which will allow users to charge their cell phones from a transparent photovoltaic film placed on top of the cell phone display, San Francisco based Company Regen innovative ReNu mobile solar charger and Konarka Technologies from Massachusetts, which partnered with German retailer Neuber to create shoulder solar bags that charge various portable devices.